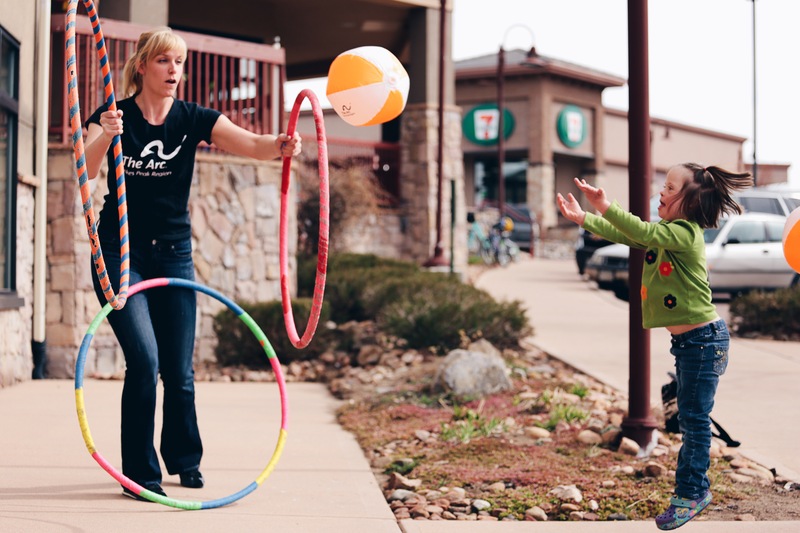 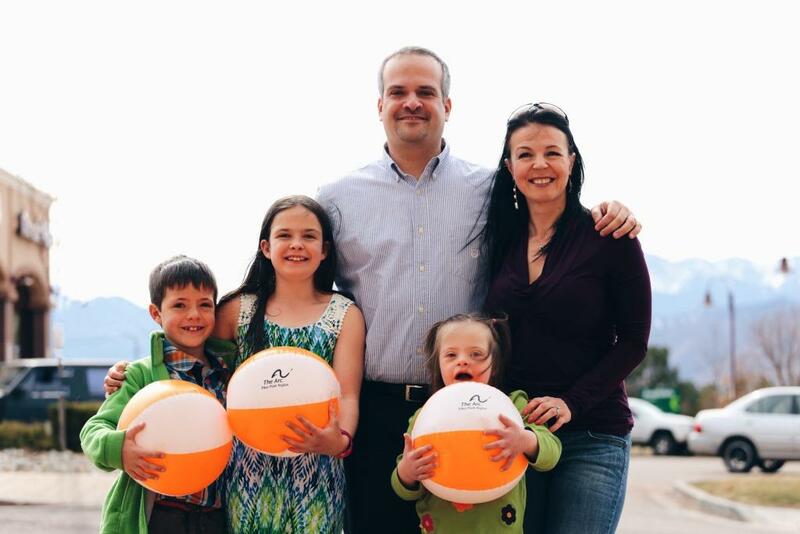 The vision of The Arc Pikes Peak Region is a community where all individuals with intellectual and developmental disabilities are embraced and respected. 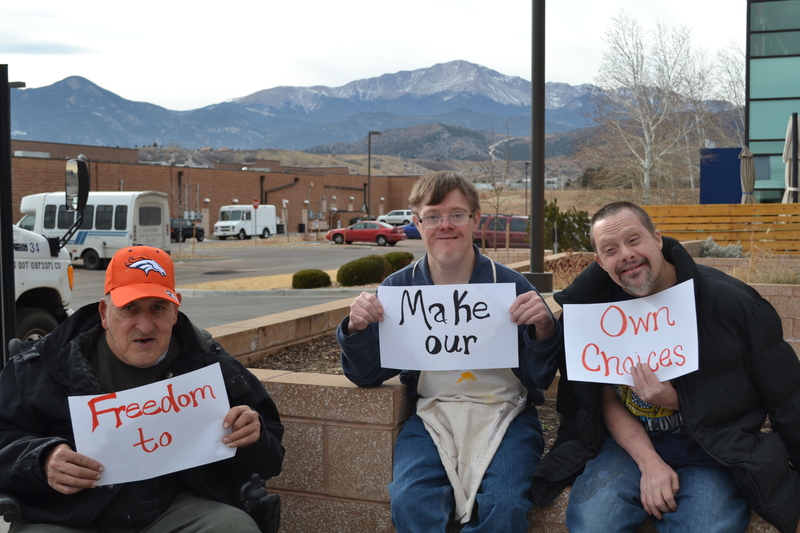 The Arc Pikes Peak Region promotes and protects the human rights of people with intellectual and developmental disabilities and actively supports their full inclusion and participation in the communities of the Pikes Peak Region throughout their lifetimes. 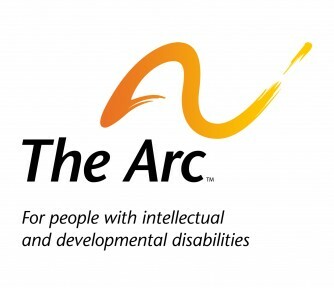 Have experience with The Arc Pikes Peak Region ?